Kyiv voivodeship [Województwo kijowskie; Київське воєводство (Kyivske vojevodstvo)]. 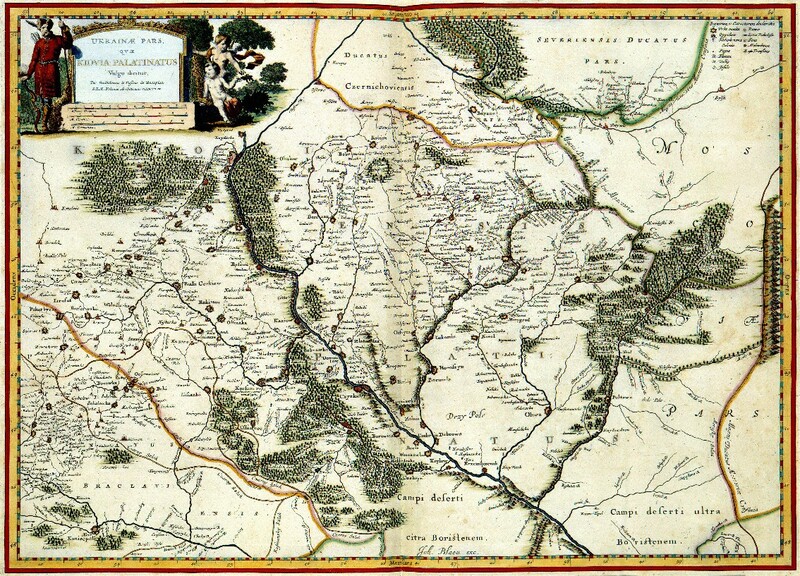 Administrative-territorial unit in central Ukraine under the Grand Duchy of Lithuania (1471–1569) and then the Polish Kingdom (1569–1793). It was established after the abolition of Kyiv principality. The first voivode was M. Gasztołd, a Polonized Lithuanian magnate. Although a charter issued in 1507 assured local nobles the right to occupy administrative posts, in reality most of these posts were taken by Lithuanians. Under the terms of the Union of Lublin (1569), the voivodeship was transferred to the Polish Kingdom. It was divided into counties (Kyiv, Zhytomyr, and Ovruch) and starostvos (Bila Tserkva, Kaniv, Korsun, Romanivka, Cherkasy, and Chyhyryn). Part of Left-Bank Ukraine was also included in the voivodeship. In the late 16th and 17th centuries, Kyiv voivodeship was the scene of the social-national uprisings led by Kryshtof Kosynsky, Severyn Nalyvaiko, Hryhorii Loboda, Ivan Sulyma, Dmytro Hunia, and Yakiv Ostrianyn, and the major area of conflict in the Cossack-Polish War, when the voivode was Adam Kysil. 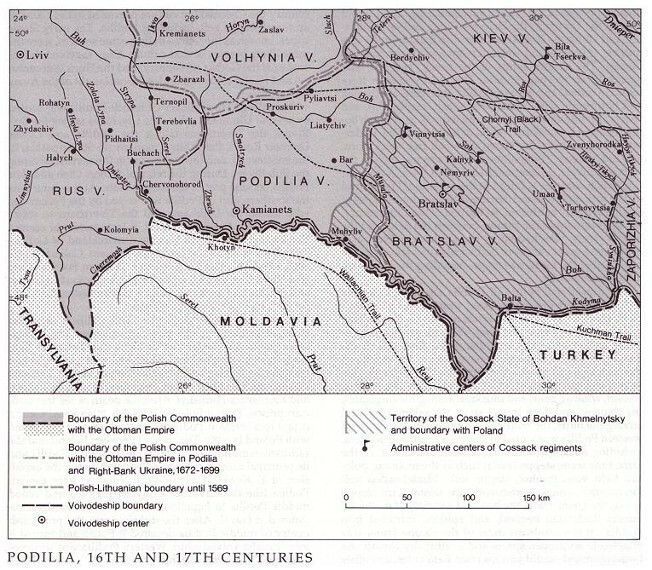 According to the Treaty of Zboriv (1649), the Cossacks under Bohdan Khmelnytsky acquired the voivodeship, which was divided among 12 Cossack regiments, although Polish rule in Right-Bank Ukraine was restored in 1660. 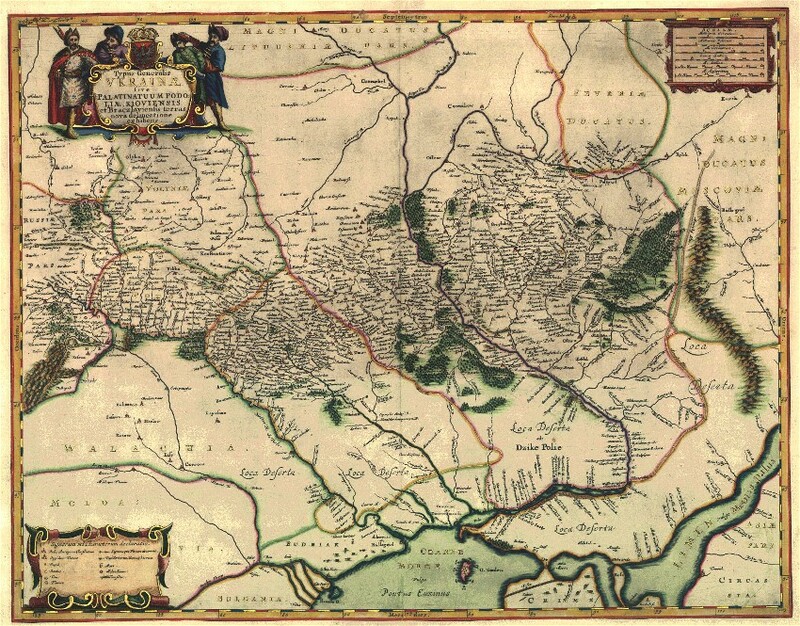 Under the terms of the Treaty of Andrusovo (1667), the territory in Left-Bank Ukraine and the city of Kyiv were acquired by the Muscovite-dominated Hetman state, and the capital of the restored voivodeship under Poland became Zhytomyr. Peasant unrest continued in the 17th and 18th centuries; eg, the Haidamaka uprisings and the Palii rebellion and Koliivshchyna rebellion. In 1793 Kyiv voivodeship passed entirely under Russian rule and was divided between Kyiv and Volhynia vicegerencies.